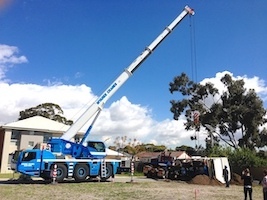 PERTH'S MOST RELIABLE CRANE HIRE COMPANY. CRANE HIRE FOR ANY JOB, BIG & SMALL. 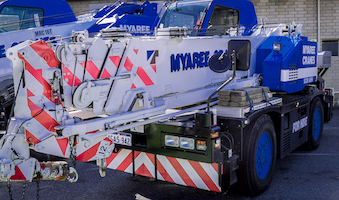 Myaree Crane Hire Perth is a second-generation family business established in 1984. We pride ourselves in offering affordable and effective lifting solutions across multiple industries and sectors. Our family-run firm first ventured into the crane rental business with a simple 6-Ton JEC and an 8-Ton BHB tractor crane. 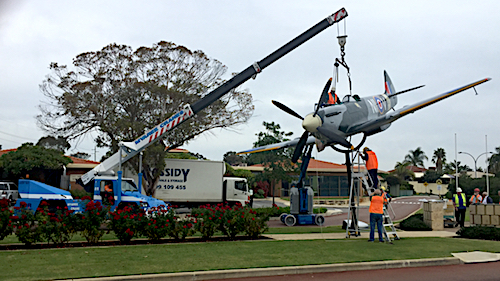 While both of these cranes have long since been retired from duty, they formed an integral part of the Myaree Cranes history. 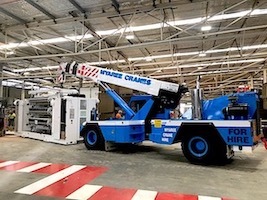 From humble beginnings, we have grown from being a small, family-run business to one of Perth’s leading crane hire companies, now offering a fleet of 10 cranes. 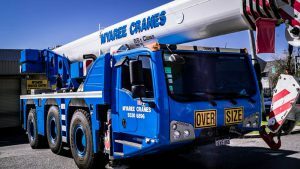 Myaree Crane Hire Perth is still family-owned and family-run. 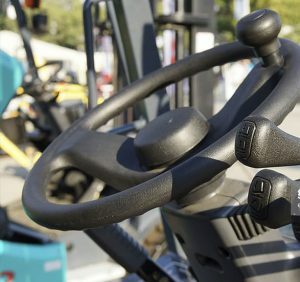 With our greatly improved fleet, we can cater to your lifting needs more fully. Our expansion allows us to give you a broader spread of lifting options with even more competitive prices. 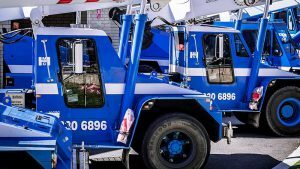 Established in 1984, Myaree Crane Hire Perth continuously services the commercial, industrial, residential, and marine industries. All of our licensed crane operators are compliant as per the OHSE regulations 1996. 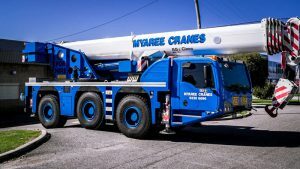 With an ever growing fleet of cranes becoming available for hire, you can be rest assured when your hire a crane from Myaree Crane Hire, you will be receiving priority service, ensuring your project will be completed on time and within budget. View our fleet of Tadano – Tom Thumb Mini Slewing Cranes, or our Pick and Carry Franna Cranes or our All Terrain 55 Ton De Mag Challenger. 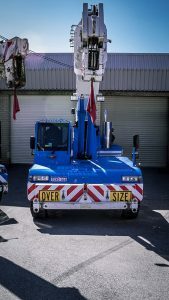 Commonly known as a Tom Thumb crane or a city crane our all-wheel drive 12T Tadano is tailor-made for your compact and mobile crane hire needs. Tadano cranes are often called city cranes or Tom Thumb cranes. Where these nimble units excel is in small spaces with precious little room for maneuver. That said, the 13T capacity allows you to get even heavy, bulky loads just where you need them. Tadano rough terrain slewing cranes are also regularly called Tom Thumb or city cranes. These cranes make light work even in the must bumpy and ragged terrain. 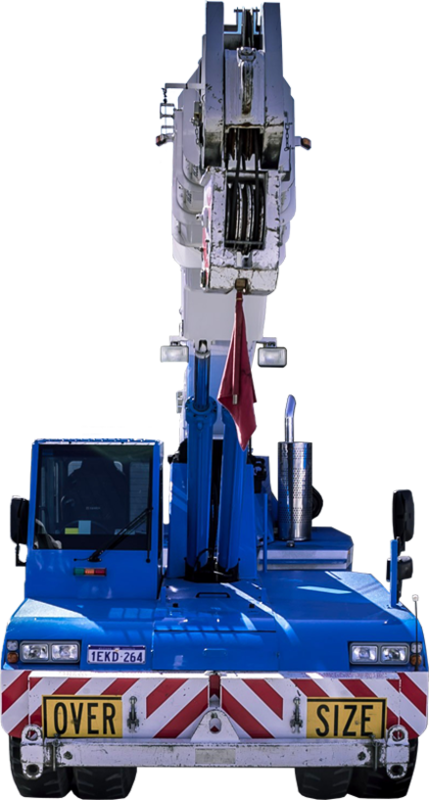 Also often abbreviated to Demag, our Terex 55T all-terrain slewing crane is a beast. The sectional boom and outstanding maneuverability along with the ability to go practically anywhere makes our Terex Challenger Demag ideal for work on even the tightest sites.